Book your teeth whitening treatment through one of our nearby Enlighten accredited dentists. 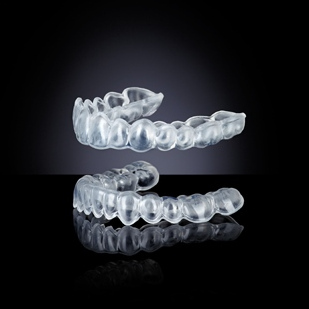 Your Enlighten dentist will arrange a bespoke mold to fit your teeth perfectly.  Which staining foods must your teeth whitening patient avoid? None at all. With Enlighten, your patients get exceptional whitening results... without any change in their diet. 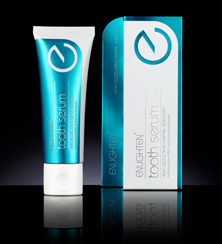 Evo-white and Tooth Serum are packed full of the latest research leading technology providing outstanding oral health care benefits. 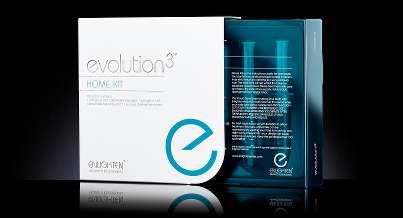 Enlighten Evolution Whitening is a combination treatment meaning that there is a 2 week home treatment followed by a 1 hour visit to the dentist. It works by increasing the tooth‘s permeability to oxygen which breaks down stain molecules. Ask your dentist who may be participating in an easy payment plan. 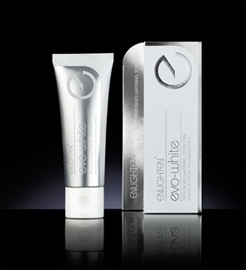 Enlighten is the only whitening brand to give you guaranteed long-lasting whitening results and low sensitivity. Enlighten’s sensitivity and high gloss repair paste evolved as a direct result of the need to manage transient tooth sensitivity in teeth whitening. 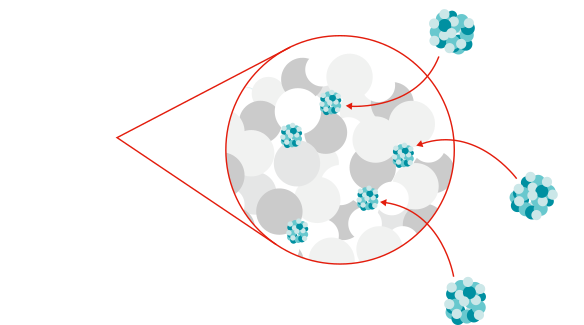 Tooth Serum’s active ingredient is nano HydroxyApatite, dental enamel is 97% HydroxyApatite (A). The nano-repair formula fills in defects in the enamel surface, powerfully addressing tooth sensitivity, while producing a high gloss lustre.  Teeth Feel super smooth and sensitivity is a thing of the past. Enlighten's stain and plaque inhibiting paste incorporates new technology not only to break down stains but to prevent them from forming again. Evo-white’s revolutionary new formula combines surface tension modifiers (B) with fruit derived natural enzymatic stain removers (C) to slow down both stain and plaque propagation. With 1305 PPM fluoride, evo-white is suitable for use as a regular daily toothpaste Use evo-white on a dry brush without any water.